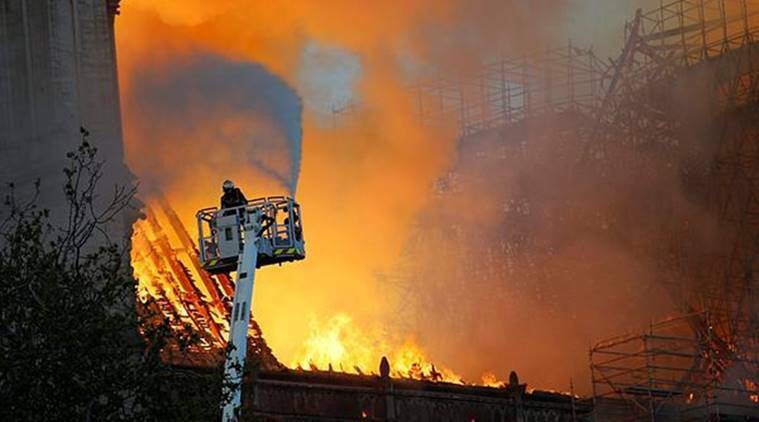 A massive fire gutted the roof and spire of the Notre-Dame Cathedral in Paris on Monday evening. The damage to the 850-year-old Gothic building left millions of people around the world sad. While French president Emmanuel Macron vowed to rebuild the cathedral and announced an international fundraising campaign to pay for reconstruction, other world leaders demonstrated solidarity with the French people and publicly expressed their sorrow.